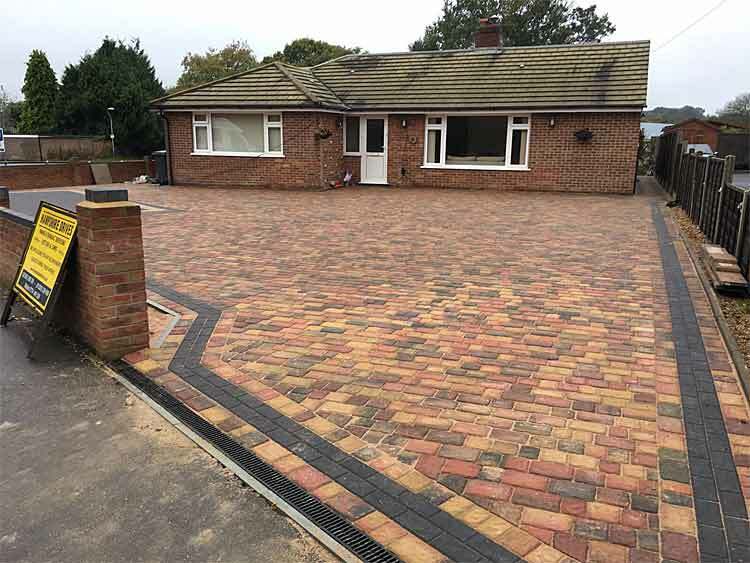 We can supply a wide range of colours, sizes, styles and permeable paving solutions to suite your property be it modern or traditional. We take great pride in doing a good job. Our drives are installed with care by our own trained dedicated team to your satisfaction. 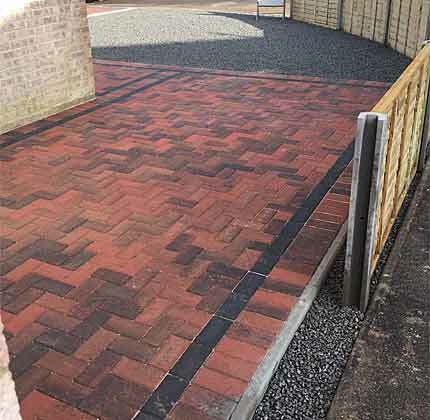 We can add lights, kerbs, drains and security posts to suit your driveway. 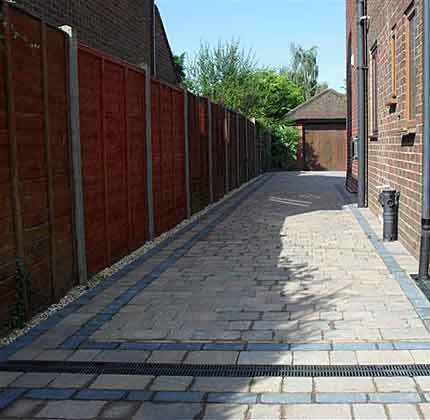 We can carry out widening and full or partial lifts and re-lay to any block paved area. 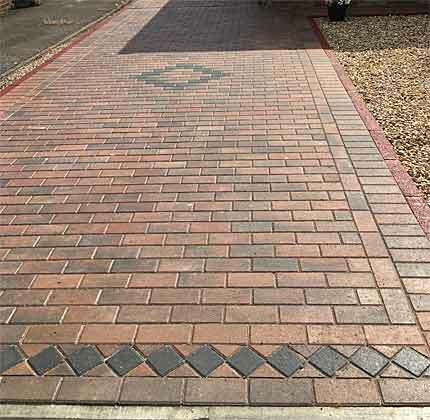 Block Paving requires maintenance. 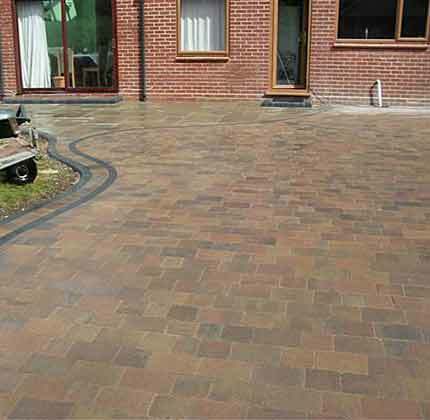 We can offer a full preventative maintenance programme to keep your drive in top condition tailored to suit the requirements of your paving. To comply with new legislation ALL properties now have to have a suitable soak away or drainage system, which we can install. We continually invest in new plant machinery and tools. 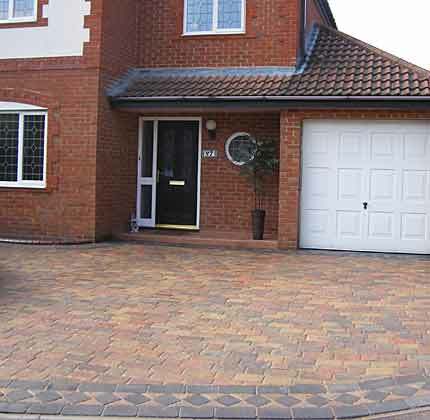 All services relating to your Driveway & Garden from concept to completion are undertaken. We offer a free quotation service and supply full written quotations following our site visit. References are readily available upon request. We hold full £10 Million liability insurance. Areas we cover: Fareham, Wickham, Bishops Waltham, Portchester, Waterlooville, Havant, Hayling Island, Emsworth, Petersfield, Winchester, Southampton, Eastleigh, Chandlers Ford and Chichester. Looking for a recommended contractor to build your drive? 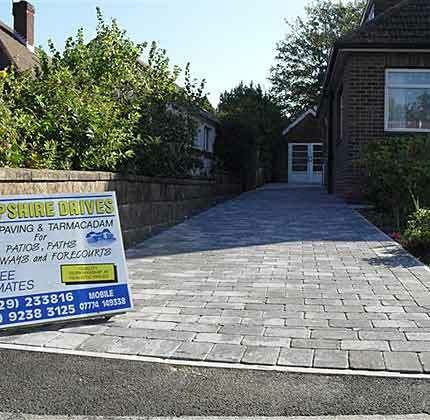 Please call Hampshire Driveways to arrange a visit. We're a family business and offer free quotations and consultations.